Interim boss Martin O’Connor slammed Walsall’s performance after they slipped to a 2-1 defeat at Accrington Stanley. In what was a crunch relegation six-pointer at the Crown Ground, a brace from Ross Sykes saw the hosts to victory. The Saddlers created little throughout but, after falling behind, they did pulled level through a deflected Nicky Devlin strike. Overall though, it was a dreadful afternoon for O’Connor’s men with the team looking like they didn’t have the fight needed to win their battle against relegation. “There was nothing, it was a non-performance,” O’Connor said of his team’s display. “I feel like the fans, I am more than disappointed and frustrated. “That was an embarrassment of a performance. And I’ve told the boys I’m not going to defend that. You can’t defend that. “I said I wanted heart, desire and passion and ability and we got nothing. We gave two poor goals away. Accrington wanted it more than us. “And they showed their quality. When you are down there you have got to fight and show a bit of quality and we didn’t. 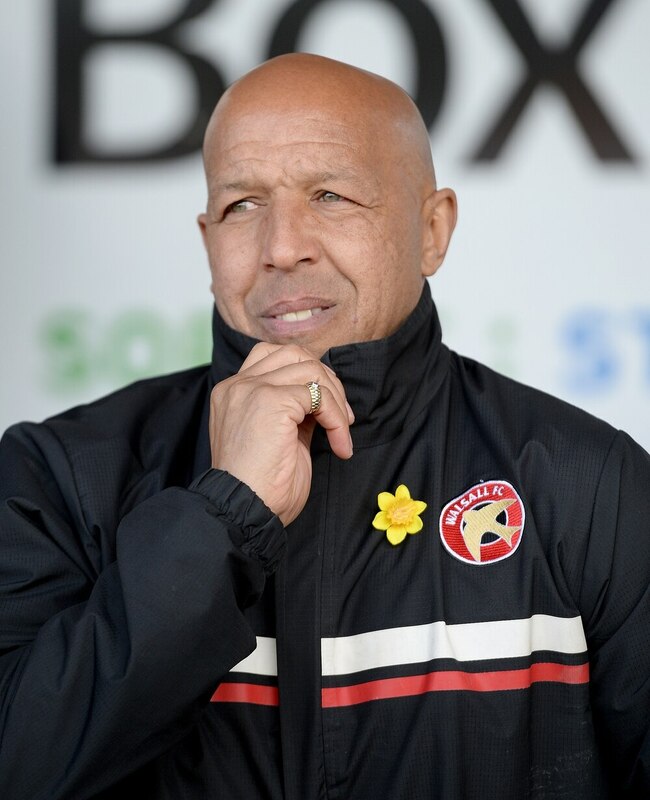 From the moment Sykes scored his second goal, Walsall looked a beaten side, with Josh Gordon going on to pick up a red card for two bookable offences. And O’Connor felt only two or three of his players put in an acceptable performance on the day. “When you talk a good game you have to show up and walk the walk as well,” he added. “The players today did not perform at all. It wasn’t just one or two, it was seven or eight. “And when you come away from home and play against a team that are fighting for their lives, it showed to me today we aren’t a team that is prepared to fight for our lives. “Yes, there has been some harsh words said. But for me, they are true words.